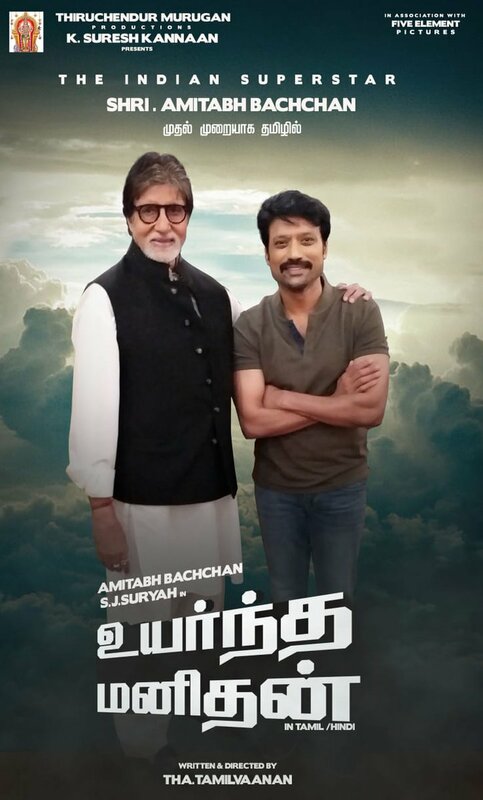 Big One: Rajinikanth Unveils Amitabh Bachchan - SJ Suryah's Uyarndha Manidhan Poster! 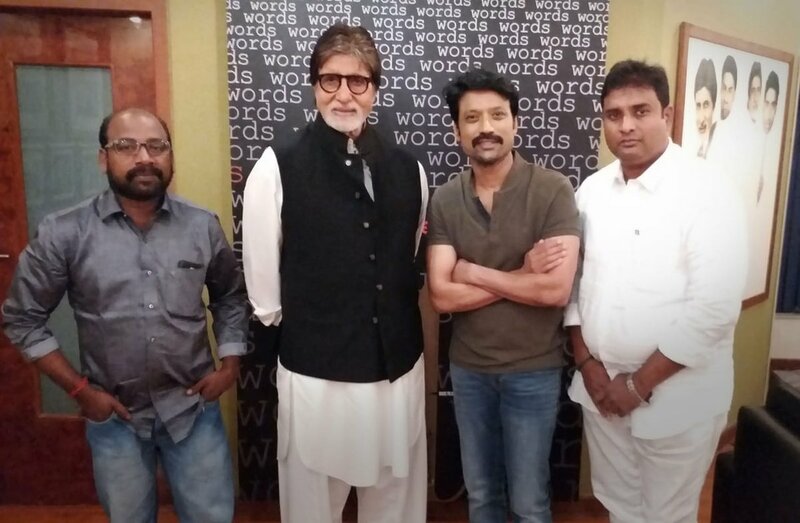 Versatile actor-director SJ Suryah made a massive announcement on Thursday by bringing Bollywood Superstar Amitabh Bachchan to Tamil Cinema. The venture titled as Uyarndha Manidhan will have SJ Suryah acting along with the Big B. The movie will be directed by Tamilavaanan. The is made under Thiruchendur Murugan Productions. Other details about the cast and crew are expected to be revealed in the coming days. 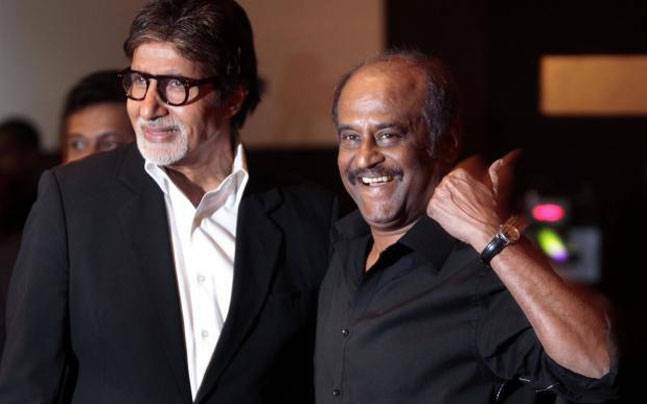 The poster of the movie was unveiled none other than Superstar Rajinikanth. The team has met Rajinikanth at the shooting spot of Thalaivar 165.